Curb Appeal is Worth It! Is It the Right Time to Sell? 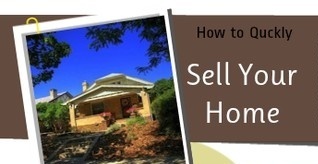 What Will My Home Sell For? When?